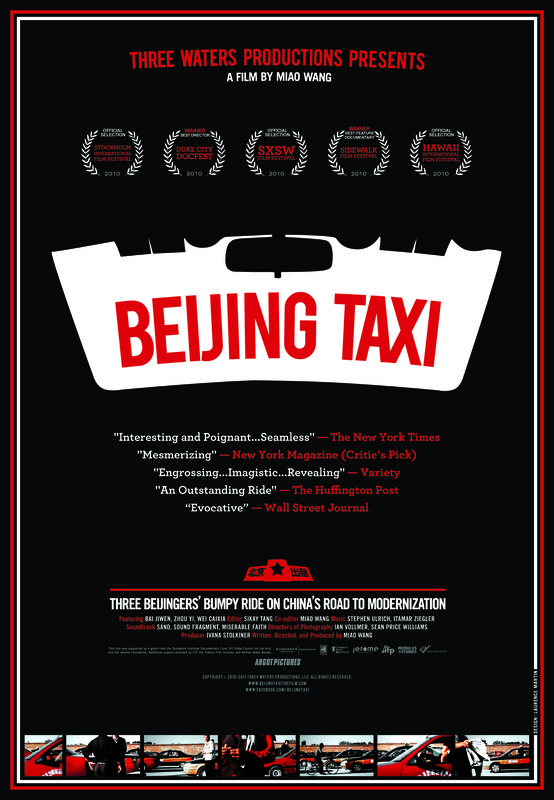 BEIJING TAXI is a feature-length documentary that vividly portrays the ancient capital of China undergoing a profound transformation. BEIJING TAXI’s main character is the morphing city of Beijing. The intimate lives of three taxi drivers are seen through a humanistic lens as they navigate a quickly morphing city, confronting modern issues and changing values. With stunning imagery of Beijing and a contemporary score rich in atmosphere, BEIJING TAXI communicates a visceral sense of the common citizens’ persistent attempts to grasp the elusive. Chinese society find itself in the midst of an enormous transformation, its people struggling to reconcile enormous contradictions while adjusting to a new capitalist system that can seem foreign to some in the Communist-ruled and educated society. BEIJING TAXI takes us on a lyrical journey through fragments of a society riding the bumpy roads to modernization. Though its destination unknown, the drivers continue to forge ahead. The story is told through the eyes of three protagonists. Through the struggles and aspirations in their everyday life, a transitional city with its opportunities, hopes, shattered dreams, and social ramifications comes alive. Bai Jiwen, a driver in his mid 50’s, represents the older, lost generation that came of age during the Cultural Revolution; Wei Caixia, a mother in her mid-thirties, aspires to a free-spirited life and entrepreneurial success that has captivated the younger generations in China; and Zhou Yi, an optimistic and contented man in his late thirties, holds on to the more traditional Beijinger’s lifestyle of the past as the city modernizes around him. The three taxi drivers are faced with the impact of socio-economic changes across every aspect of their lives - from healthcare and unemployment to marriage and family values. Beijing is in the midst of a transformation so rapid and far-reaching that long-time local residents feel like strangers in their own city. Though each faced with their own struggles and limitations, the three characters radiate a warm sense of humanity. The 2008 Summer Olympic Games serve as the backdrop for BEIJING TAXI's story. The Olympics are a catalyst for change and the biggest metaphor marking an era of China in transition. The Games are the new China’s coming-out party to the world. 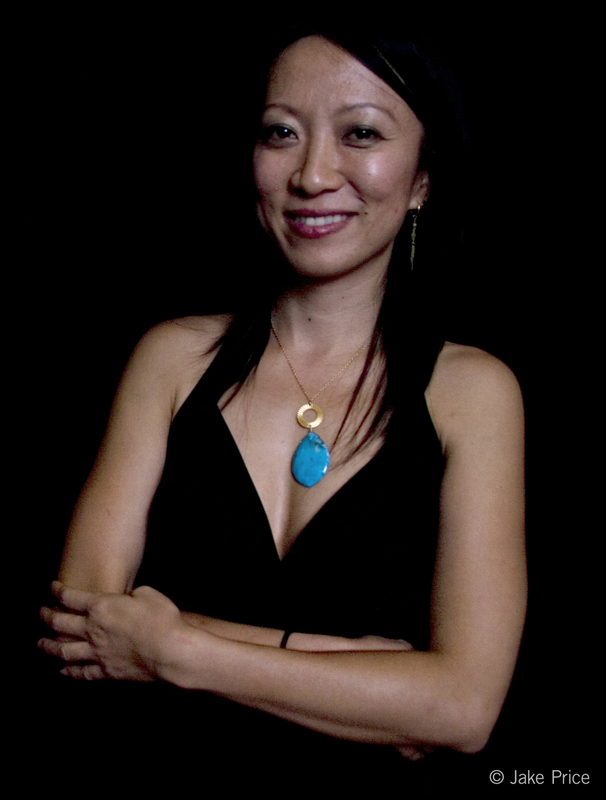 BEIJING TAXI is a vérité film, candid and perceptive in its filming approach and highly cinematic and poetic in style.